The Poll Everywhere team recently announced the release of live polling in Google Slides. Users of the two popular software will be excited to know that both will finally work in harmony with each other. Not only can you create new polls within Google Slides, but you can also import existing polls and even collect live responses. 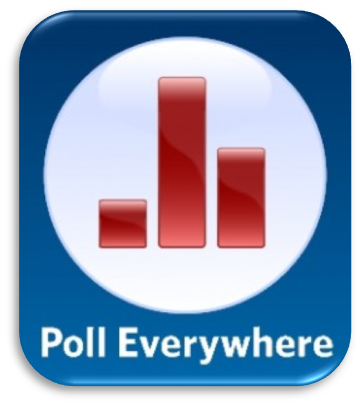 I have always been a fan of Poll Everywhere and I am pleased to see them integrate with the Google Apps suite of software.